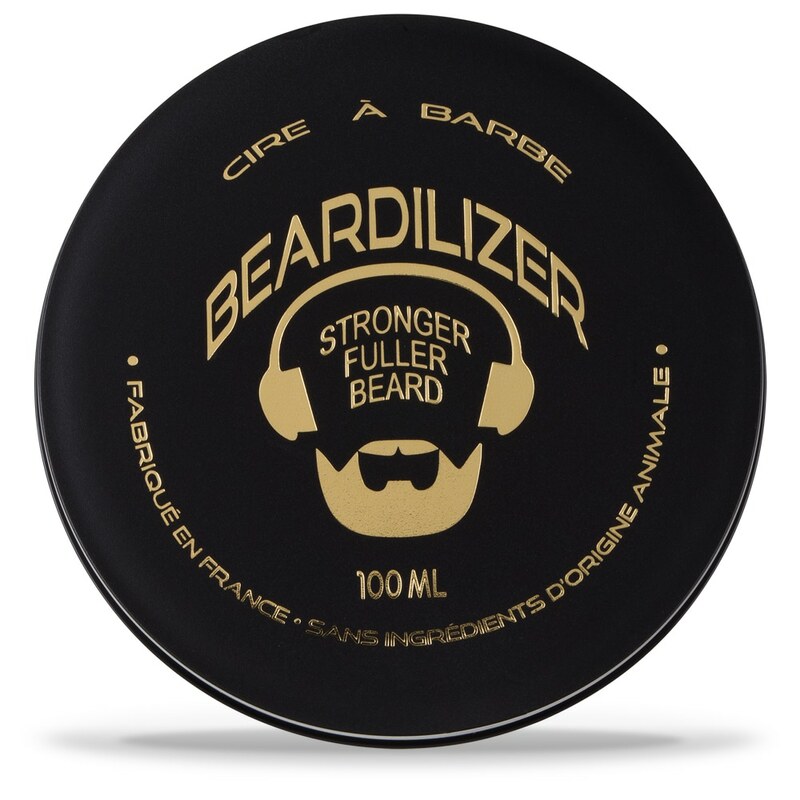 When it comes to essential beard care, shaping your beard comes second only to grooming. 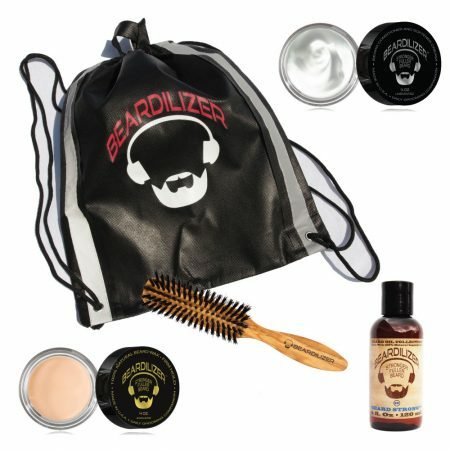 Your face is a jungle of unruliness unless it is shaped. That said, it’s important to ensure that you’re not damaging your facial hair in the process. 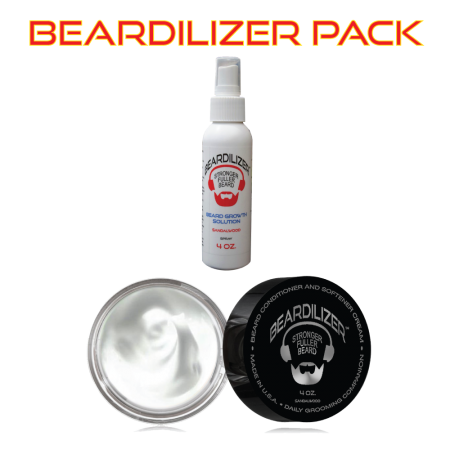 That’s where the Beardilizer Signature Wax comes in. It’s a firm wax that has a still feel. It holds event the most stubborn of facial hairs naturally, allowing for some tremendous shaping possibilities. 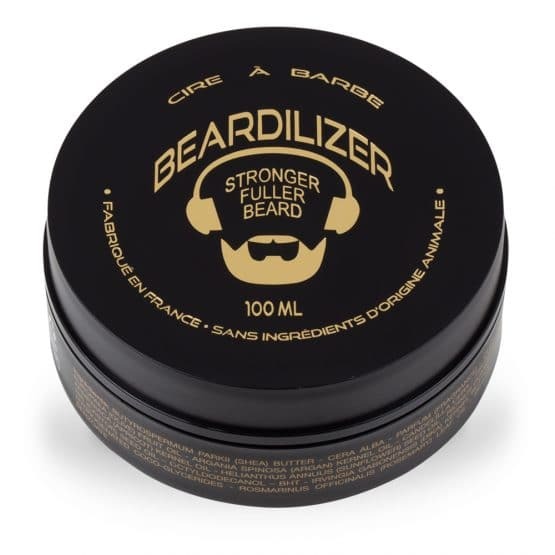 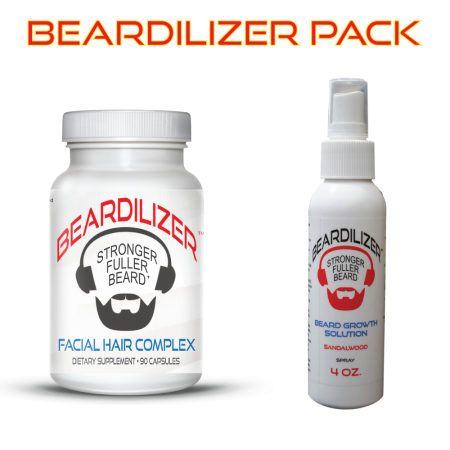 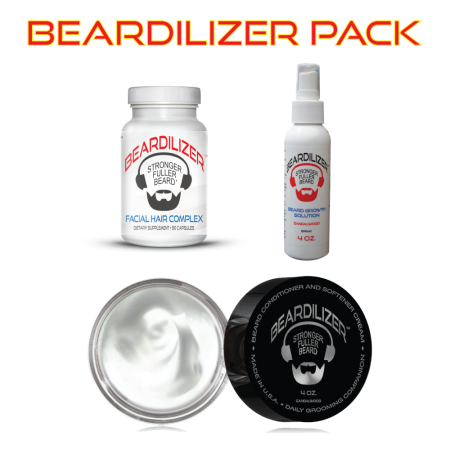 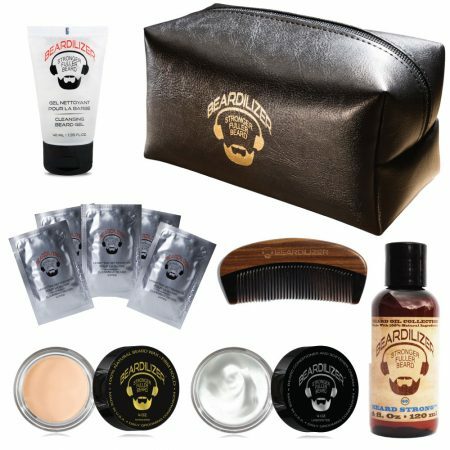 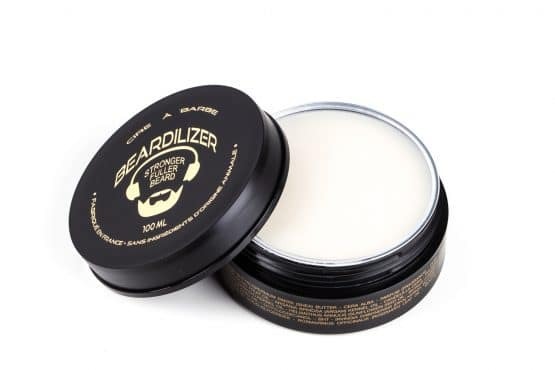 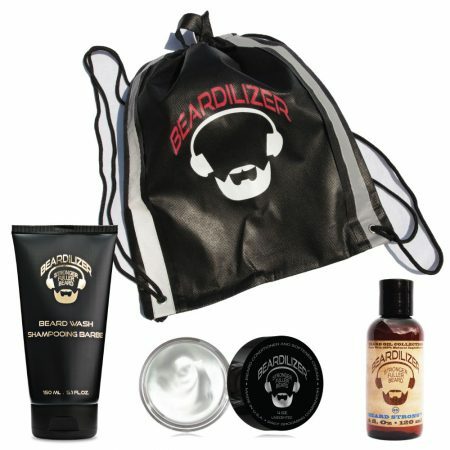 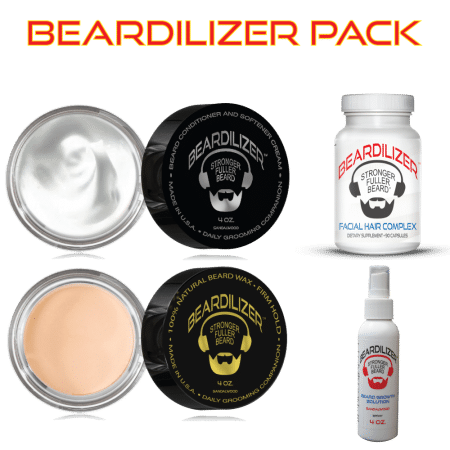 Used by professional beard competitors across the globe. 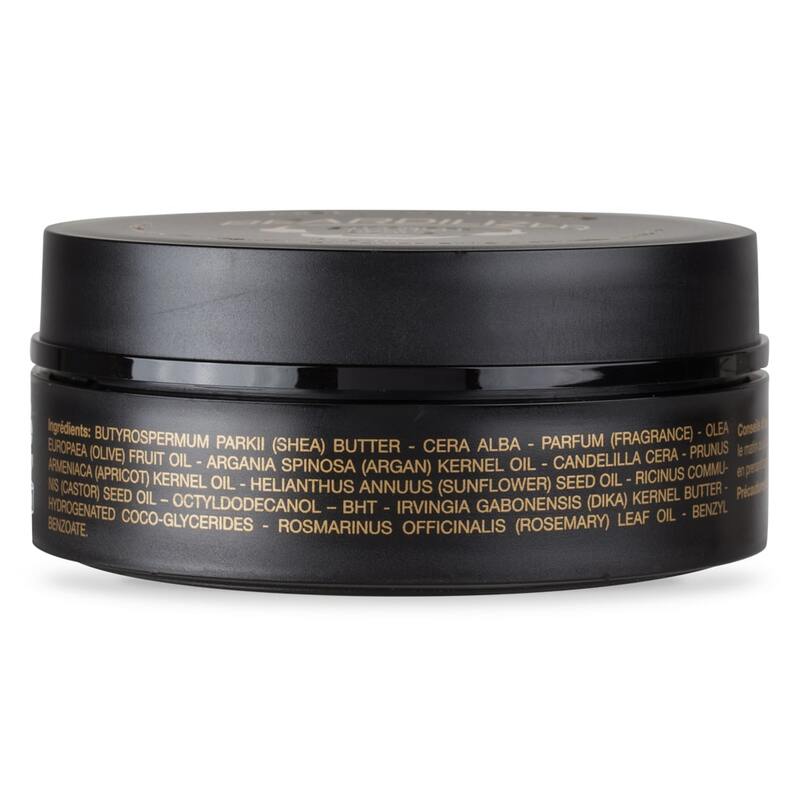 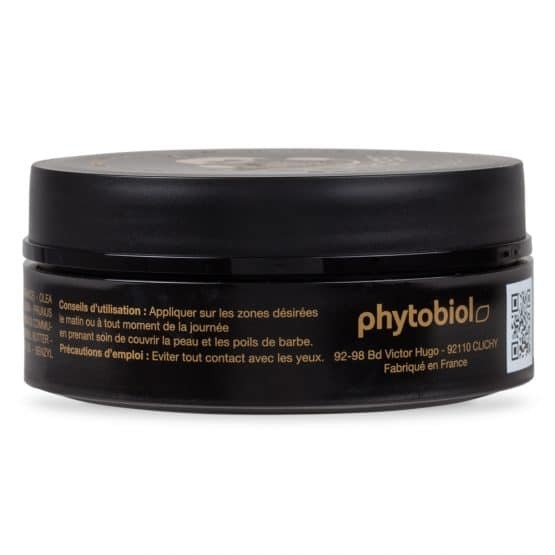 Use for beard growth, conditioning, softening and styling.